Leave the Autobahn A96 at “München – Blumenau” and turn onto the “Waldwiesenstraße” in the direction of “Großhadern”. Follow this road for 1 kilometer and then turn right into the “Würmtalstraße”. After 2km you turn left into the “Lochhamer Straße” in Martinsried. the Stay.campus is located at Käthe-Kollwitz-Straße 2. Take the subway U6 (to Klinikum Großhadern). At the trains last stop, Klinikum Großhadern, get on the Bus 266 to Planegg. After 8 minutes on the bus you arrive at “Lochhamer Straße”. 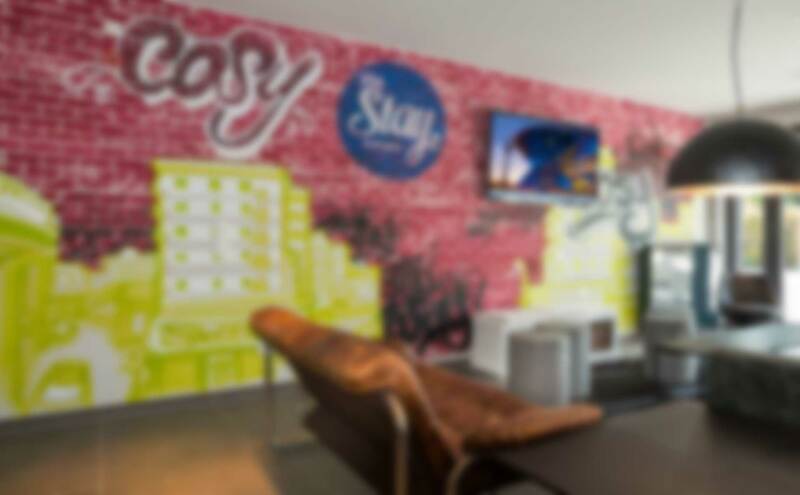 the Stay.campus is located 50 meters down the street on the right-hand side at Käthe-Kollwitz-Straße 2.